Located in Durres, Tropikal Resort is within the vicinity of Durres Tower and Durres Amphitheatre. Featured amenities include a 24-hour front desk, luggage storage, and a safe deposit box at the front desk. 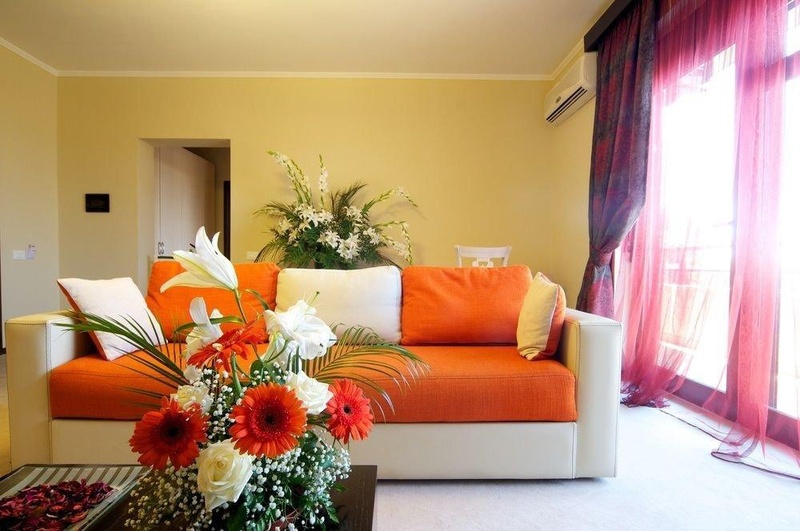 Planning an event in Durres? 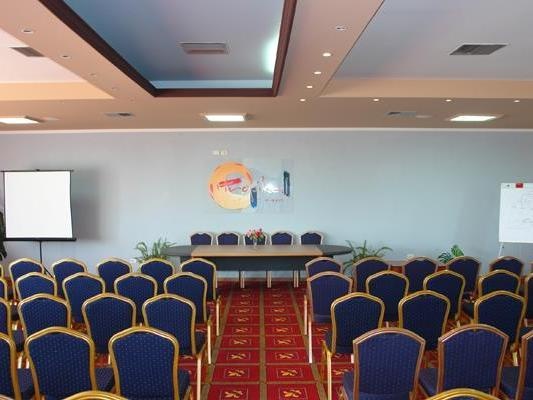 This hotel has facilities measuring 3444 square feet (320 square meters), including conference space. Free self parking is available onsite. Fair city hotel. Close to the beach . Room needs to be improved. Great pool. Beautiful landscaping. Near beach volleyball court. Prefect location. Helpful staff in the reception. The lady laughed. Nice staff. No shampoo. There were no toilet seats. No TV. Scrambled eggs impossible to eat. Breakfast buffet terrible. Poor breakfast.